Because it's not needed by many people. You can always create a Photoshop droplet and then run it as a post processing step (bottom of LR's export dialog). Thank you very much for the tip ! Perhaps I'm misunderstanding what it is you're trying to do but there's no problem with saving a grey-scale (ie, B&W) TIFF file from Lightroom and no export to Photoshop is necessary in order to do it. I assume you're starting with a colour RAW or DNG image. Convert it to B&W in the develop module. Switch back to the library module when done. Click the Export button, lower left corner of screen. 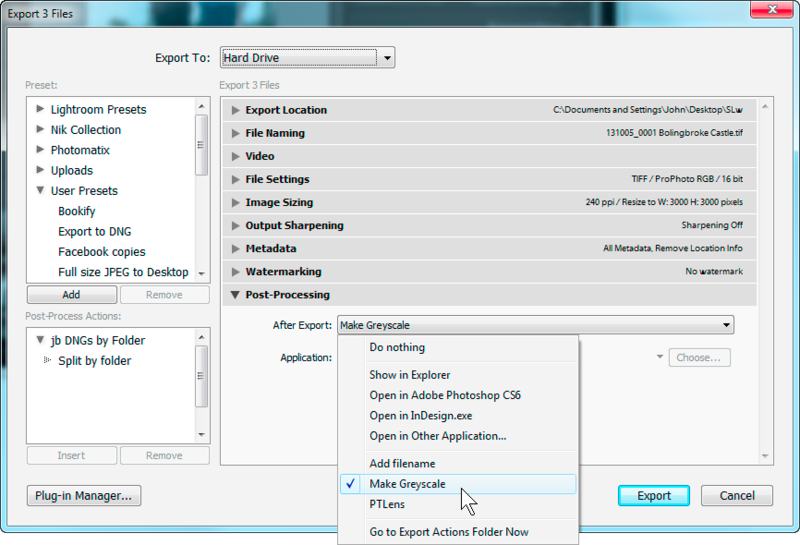 In the export dialog box select your destination folder, scroll down to the File Settings section and switch from the default jpeg to tiff using the Image Type pull-down menu. 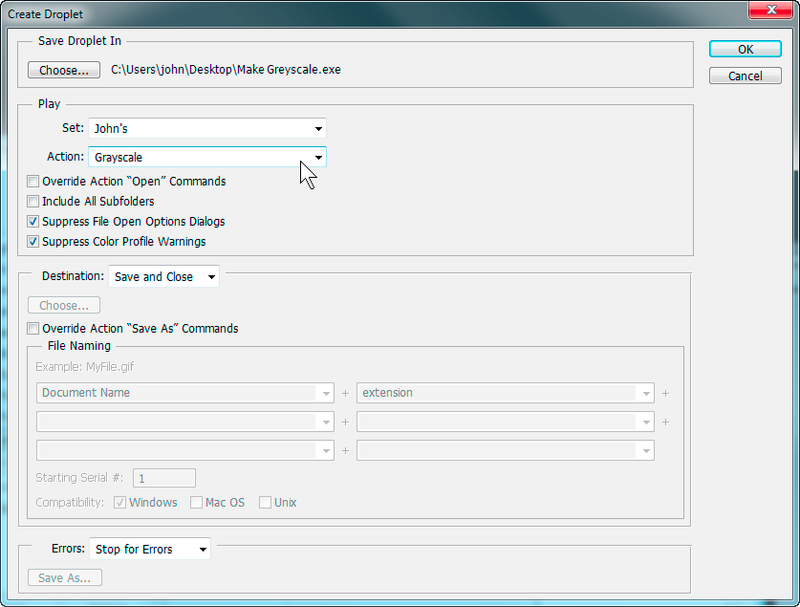 Make any other settings you need, hit the Export button in the lower-right corner of the dialog box and you're done. True, the method I suggested produces a monochrome image but still in RGB mode. (by mail for example) since the quality is not affected from the conversion.I still do not understand why this possibility is not included in LR. As I said before, because it's not needed by many people. Is a high-rate JPEG file not sufficient for your needs? 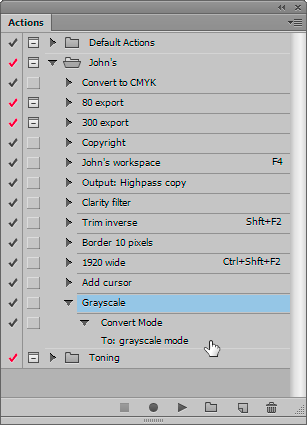 (JPEG should be able to compress non-colored rgb images approximately as well as true tray-scale images). Thank you.I have many workarounds to do this (convert in PS6 for example) but i want to know why it is not possible directly out LR . Thank you again ! I will try it .